Today is really Xiaomi's big day. 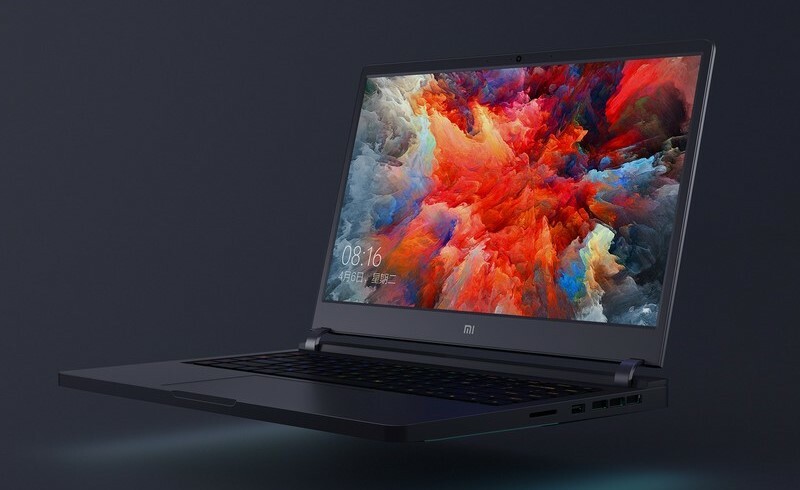 Today, Xiaomi has launched its new flagship smartphone Mi Mix 2S and on the other hand, it has entered in the market of gaming laptops. Xiaomi has started the job with launching its first Mi Gaming Laptop in China with high-end features. The Xiaomi's Gaming laptop comes with a big 15.6-inch 1080p Full HD display for a better view of gaming. The Mi gaming laptop has a nice design with an impressive RGB backlit keyboard with five types of programmable keys. The laptop comes in two different versions. The high-end one and a bit weak one. The high-end version of the gaming laptop is powered by the Intel Core i7 processor and comes with the Nvidia GeForce GTX 1060 graphics processing unit (GPU) which handles the high-quality graphics of games that all of us love to play. Also, the laptop comes with 16GB of RAM, 256GB of SSD storage and a hard drive with 1TB storage limit. The smaller version of the Xiaomi's Mi gaming laptop has a little weaker features compared to its big brother but the smaller version will also work well. This one comes with Intel Core i5 SoC and Nvidia GeForce GTX 1050 GPU. It comes with 8GB RAM, 128GB SSD storage and 1TB hard disk which matches the bigger version. Additionally, both the Mi Gaming laptops also support USB-C type, headphone jack, and many more features. It also has two 3W speakers which deliver the amazing sound making you more comfortable with your gaming. The smaller version costs 5,999 Yuan (Rs. 61,999 approx.) and the high-end version costs 8,999 Yuan (Rs. 92,999 approx.). The laptops will go on sale in China from 13th April. Thanks for reading. Stay tuned to Glanceinfo for more such news at a Glance.